117 Boll Green Dr Interlachen, FL. 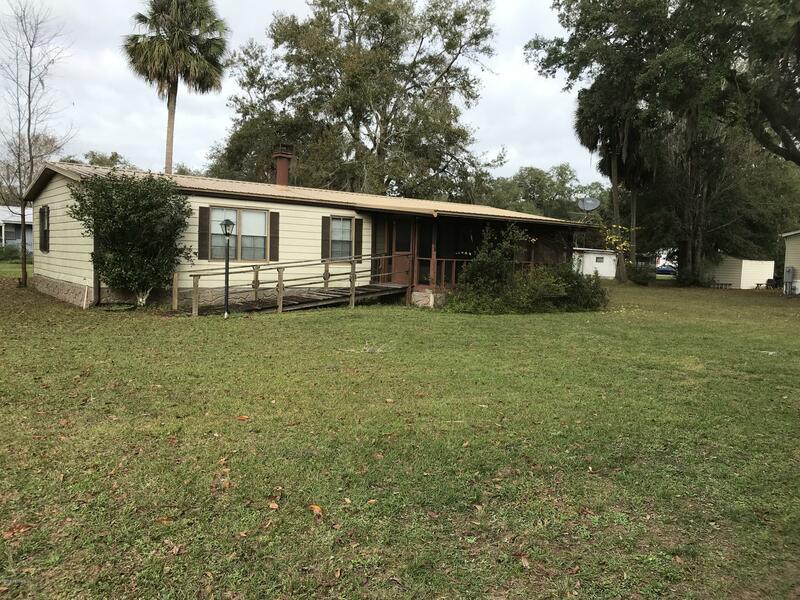 | MLS# 977322 | Modern Realty of Putnam Inc.
Lovely handy-capped assess-able 3/2 on large .43 acre corner lot Home has been completely remodeled and upgraded with new flooring, appliances etc. Underground utilities. Nice neighborhood. Great view of beautiful Lake Boll Green.